Coronary artery disease develops in patients when there is a major blood vessel that supplies the heart with the oxygenated blood and other nutrients become damaged or diseased. Generally, the arteries have cholesterol and inflammation in an artery which can be blamed for the disease. The plaque that develops it narrows down your coronary arteries, which in return decreases the blood flow to the heart. Eventually, symptoms start appearing like chest pain, shortness of breath and others. Not only can this but the complete blockage of an artery cause a heart attack. So actually coronary artery disease develops over decade people generally do not notice the problem until there is a significant blockage. 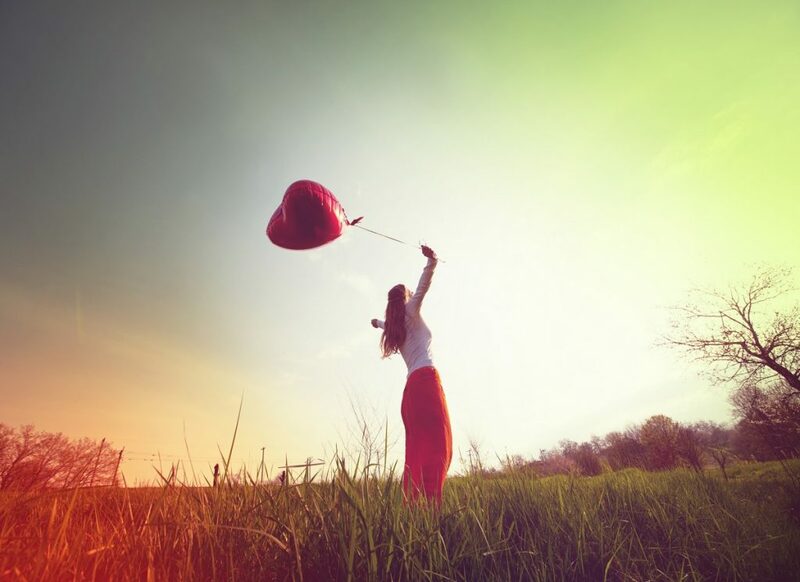 Treatment options for coronary artery disease include lifestyle changes and also drugs and certain medical procedures are explained below in detail. Following healthy lifestyle changes can go long way toward promoting healthier arteries. Cholesterol-modifying medications – by decreasing the amount of cholesterol in the blood, especially bad cholesterol these drugs decrease the primary material that deposits in the coronary arteries. Aspirin – your doctor may recommend taking a daily aspirin or some other blood thinner. This helps in reducing the tendency of your blood to clot, which in return may help prevent obstruction of the coronary artery. Beta-blockers – This will slow your heart rate and decrease your blood pressure which will decrease your hearts demand oxygen. 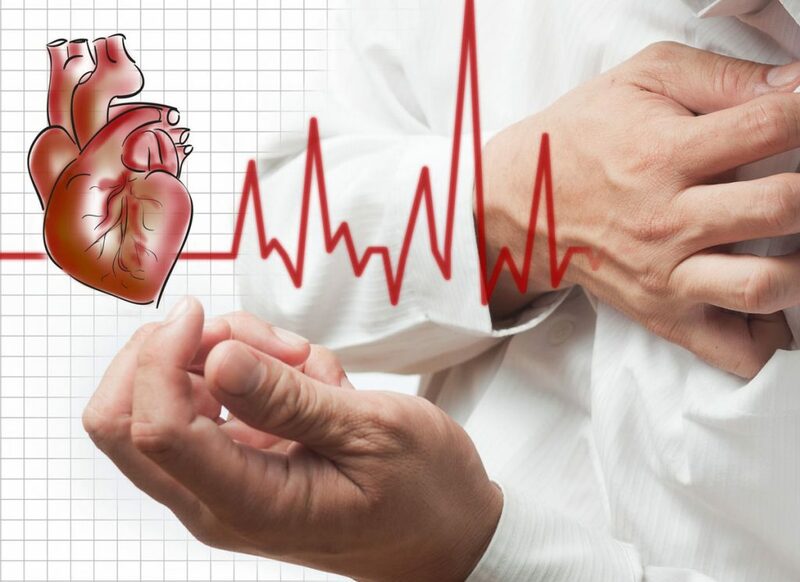 Nitroglycerin – Nitroglycerin tablets, sprays, and patches can control chest pain by temporarily dilating your artery and reducing your heart’s demand for blood. 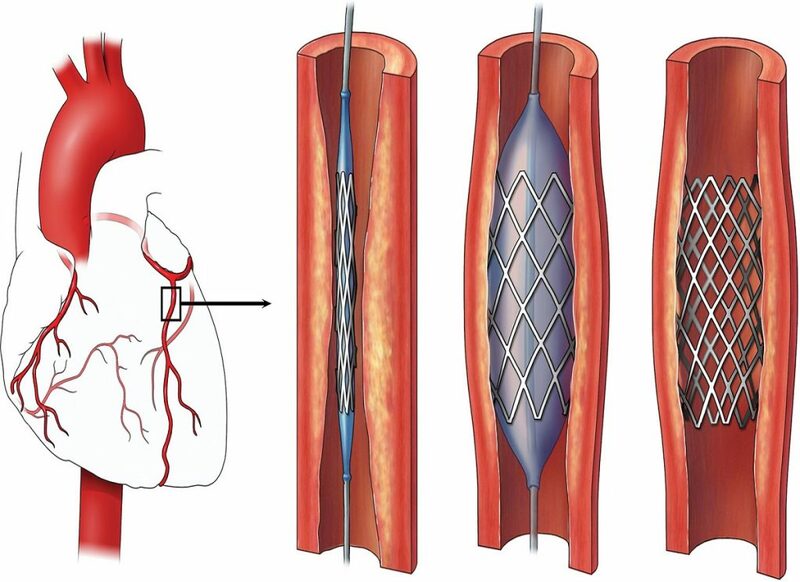 Angioplasty and stent placement – A deflated balloon is passed through the catheter and then this balloon is inflated compressing the deposits against your artery wall. Often a stent is left in the artery to help keep the artery open. Bypass surgery – A surgeon will do grafting to bypass the coronary arteries using a vessel from another part of the body. 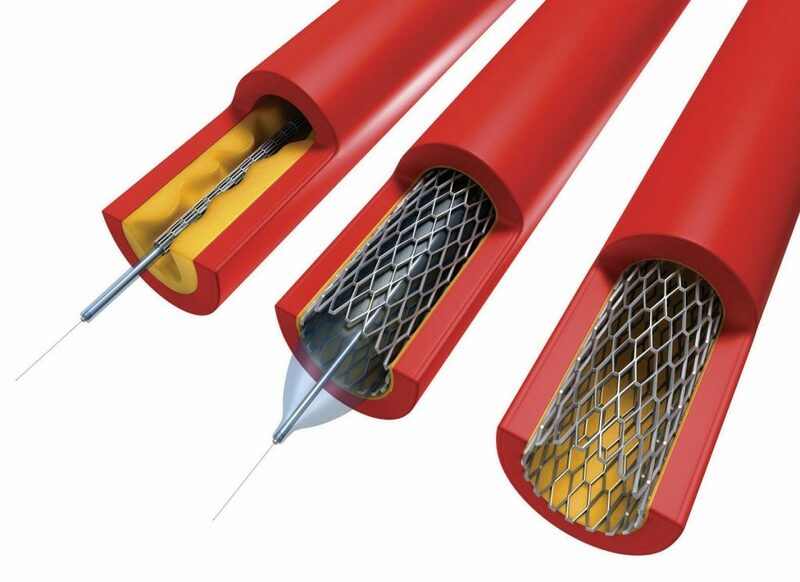 This will allow the blood flow around the blocked or narrowed down coronary artery.